Nevada County 211’s Basic Needs Guide which includes information on Energy/Utilities Assistance (including weatherization), Emergency Shelter and Transitional Housing Services. 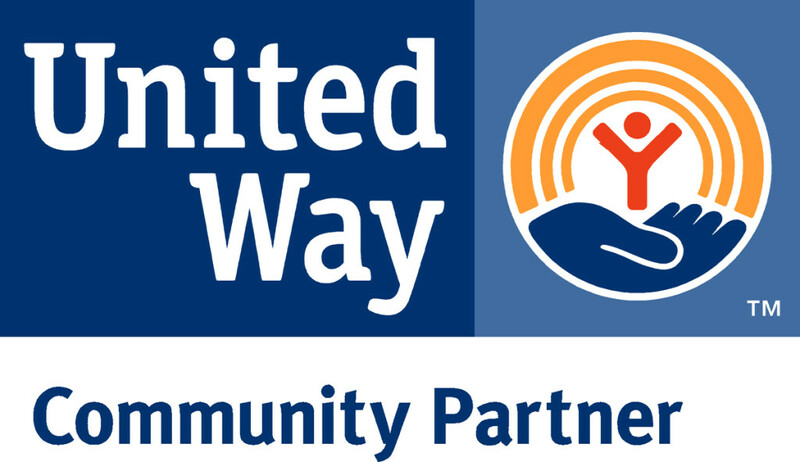 people with disabilities in western Nevada County. Gold Country Stage provides fixed route bus service to Western Nevada County. Dial-A-Ride Services in the Yuba-Sutter community provide curb to curb shared paratransit rides for people with disabilities. Yuba-Sutter Transit provides fixed route bus service to the Yuba & Sutter communities. Nevada Sierra IHSS Public Authority – The Public Authority assists IHSS Consumers and Providers in accessing and navigating the IHSS program in Nevada, Sierra, and Plumas counties. Home delivered meals in Western Nevada County are provided by Gold Country Community Services. 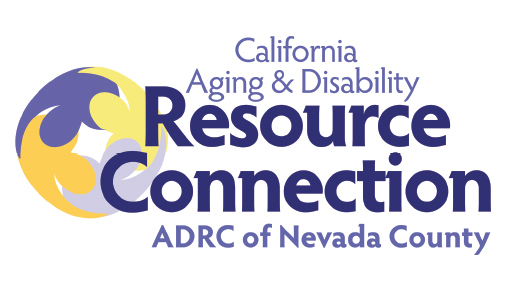 Dial 211.com – For a searchable database of community health and human resources for Nevada County, click here or simply dial 2-1-1 on the telephone to access the information. HelpLine Senior Information & Assistance – call 530-273-2273. Serves Nevada County. Spirit Peer Empowerment Center – SPIRIT Center is a healthy community, open at no charge to people facing challenges to their mental health. Alta Regional – Services for persons with developmental disabilities and their families in all the counties FREED serves. Neighborhood Center of the Arts provides opportunities for adults with developmental disabilities to explore their abilities in the arts, gain accomplishment and to achieve integration into the community. Located in Grass Valley. Independence Trail has two separate sections, West andEast which together provide approximately 3 miles of wheelchair accessible trail in the Yuba River canyon. Hirschman Trail – This trail has a .4 mile initial section which is accessible – up to the Hirschman pond. Near to the Nevada County government center. Disabled Sports USA Far West – leads the way in adaptive sports and recreation for people with disabilities – originated around Lake Tahoe ski slopes, now offers broad variety of opportunities.